FITTEAM is committed to improving lives globally by providing a vehicle for people to get “FIT” physically, financially, spiritually and emotionally. 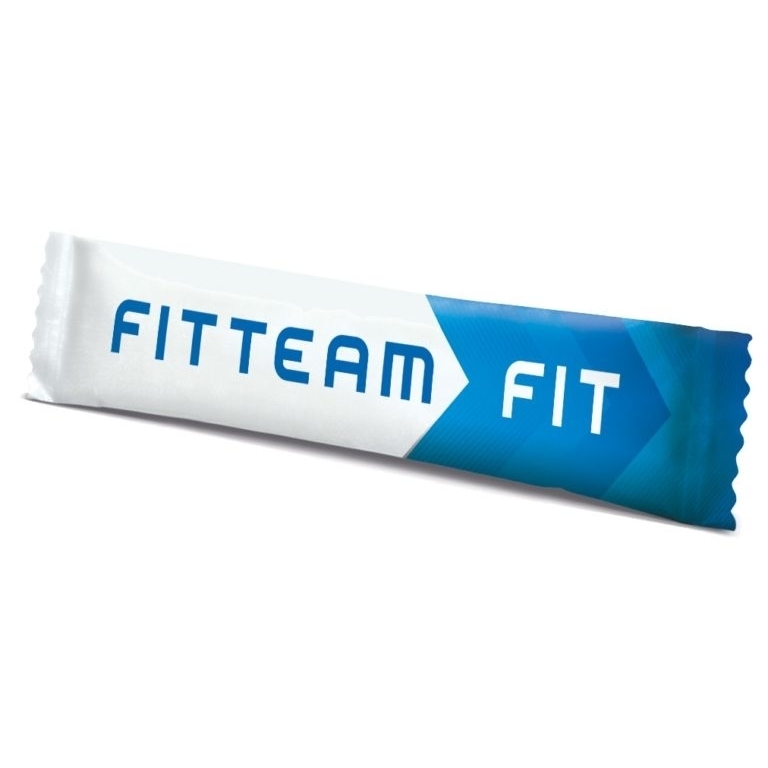 Through a large group of unique associations, FITTEAM has positioned itself on the cutting edge of products and services that will continue to be forward thinking, life changing and make a difference for people around the world. FITTEAM leverages the most powerful marketing model on the planet to connect its Customers and Affiliates who share in the opportunity to use impactful products, create residual income, undergo personal development, bring about social awareness and most importantly, help others. FITTEAM conveys a message of hope in all aspects of life by demonstrating powerful steps that large numbers of people can take individually in order to create a positive change collectively. At FITTEAM, “We Take Action Together”. Founded in January of 2015 and headquartered in Palm Beach Gardens, Florida, FITTEAM has been recognized as one of the fastest growing companies in the industry.